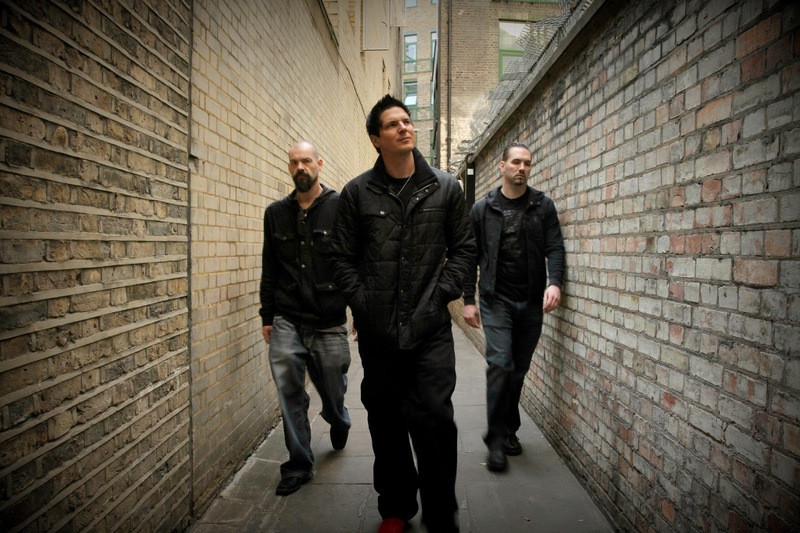 Look at your schedules and lock down some free time on Saturdays because "Ghost Adventures" is returning for its ninth season February 15, on a whole new night. Moving from Fridays to Saturdays, the 13-episode season will air at 9 p.m.on Travel Channel as the paranormal investigators bring their unique brand of ghost hunting to the task of pursuing evidence of the unexplained. Viewers can join Bagans, Nick Groff, Aaron Goodwin, Billy Tolley and Jay Wasley on this "exciting and terrifying" journey as the team visits Los Angeles' Oman House in the premiere episode. Connected to the Sharon Tate murder by Charles Manson's cult in 1969 -- which occurred 200 feet from the property -- the guys discover the home is also atop a Native American burial ground. Reports of activity in this area include, according to Travel Channel, "objects moving on their own; sightings of a pregnant, bleeding female apparition walking around outside the home thought to be Sharon Tate herself; and those who enter the house have feelings of overwhelming physical pain and illness." Other upcoming investigations include the former Old West mining town of Bannack, MT; the historic Morris-Jumel Mansion of New York City; the well-known and infamously haunted Katie’s Bar in Long Island, NY; the 215 year old Myrtles Plantation in St. Francisville, LA; a former cement factory (turned Halloween funhouse) in Salt Lake City, UT.